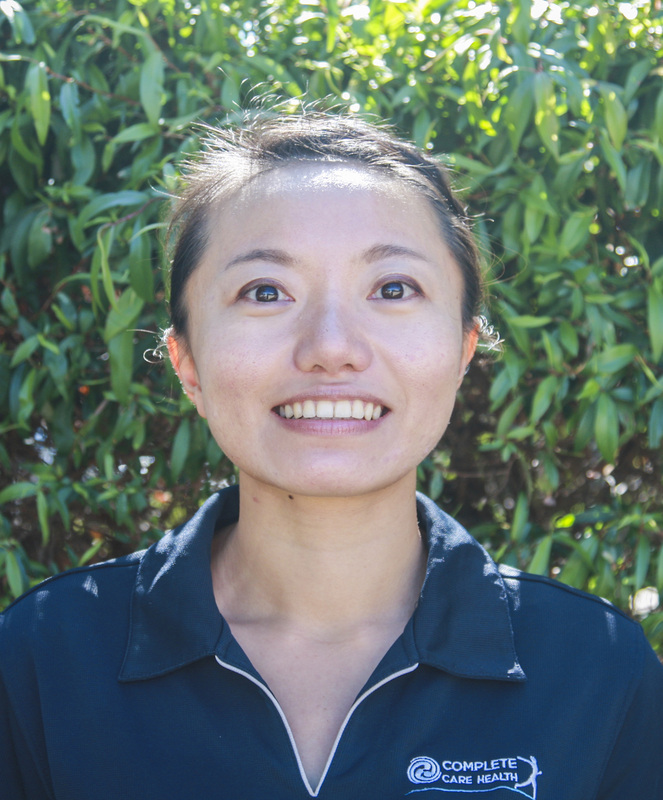 After achieving a BA degree in linguistics, Zana turned her focus to Remedial Massage. 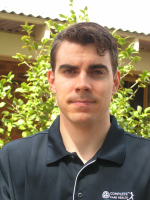 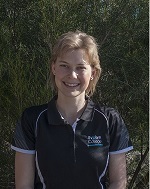 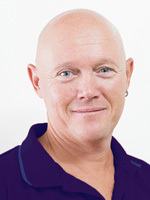 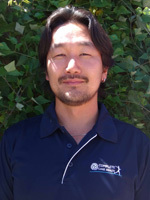 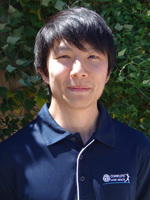 Mic is a highly experienced Sports and Remedial Massage Therapist and in all types of musculoskeletal injury. 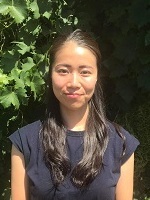 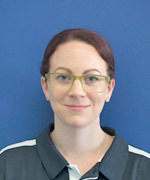 Laura completed her Diploma of Remedial Massage in 2011 and has completed additional study in soft tissue occupational therapy, acupressure, reiki and dry needling.